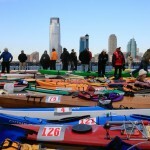 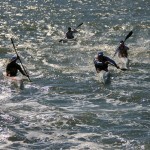 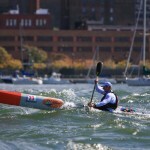 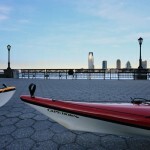 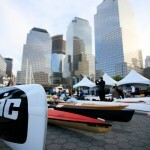 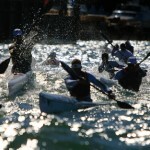 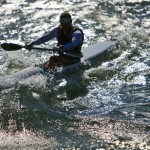 Here are a few photos from the 2008 NYC Mayors Cup Kayak Race I recently photographed for kayak race promoter and good friend Ray Fusco. 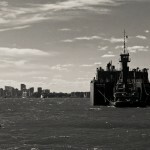 While most of you know I am primarily a landscape photographer, it’s always fun to shoot something different and practice different skillls not normally used in nature. 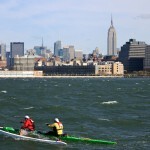 This was certainly the case on a day which was very cold, had strong winds, and very rough waters on the Hudson. 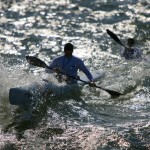 Keeping the camera steady and staying dry became almost impossible. 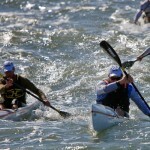 Unfortunately the race was eventually cancelled due to the conditions, but I managed to get some interesting photos while it lasted.